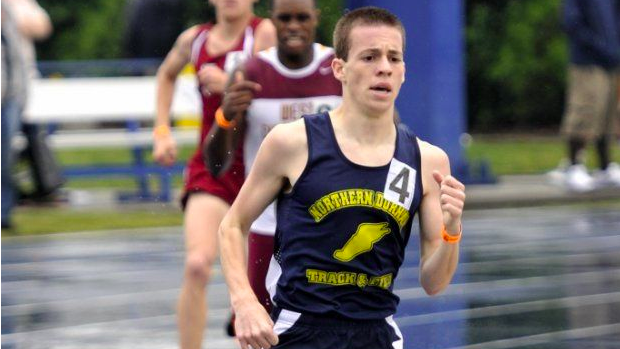 Former Northern Durham standout distance runner Blake Williams will take over at Green Hope for Jason Bochert. Bochert had always planned to step down after this season to spend more time with his family and take a break from coaching. Williams certainly had a lot of success on the high school level during his high school career. He graduated from Northern Durham in 2011 winning two NCHSAA 4A Outdoor 1600m State Titles, one NCHSAA 4A Indoor 1600m State Title, and an NCHSAA 4A Cross Country State Title. Williams also qualified for Foot Locker Nationals twice and also sits at NC#5 All-Time for the 1600m with a 4:06.13c at New Balance Outdoor Nationals. Williams ran collegiately at the University of Chapel Hill and the University of Texas. Williams began his coaching career with Charlie Payne at the North Carolina School of Science & Math during the 2015/2016 Indoor track season. Williams stated, "I had so many great coaching influences in high school and I'm excited to take what I've learned from them to a team of this caliber. It's a big opportunity and I'm excited to see what the team can do." Green Hope is a unique coaching job as they have had well over 200 kids compete in cross country over the last few seasons. Williams will take over Bocherts role where he worked with the top 12-15 boys in the program. Green Hope also will bring in Duncan Murrell who has coached with the Circle City Stars to help coach this whale of a program. Head Coach Michael Miragliuolo will enter his 18th year overseeing the Green Hope program as well. The shoes to fill are quite large. Green Hope is coming off a historic season where they won the 4A cross-country, indoor and outdoor state title from their distance program. 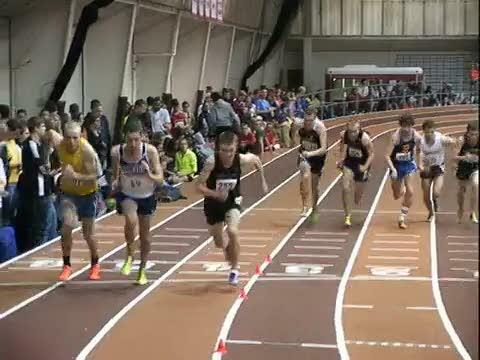 They also ran US#5 All-Time Indoors and US#6 All-Time Outdoors for the 4x800m relay. The Falcons will graduate 6 of their top 7 in cross country, including their entire top 5 from last years team that qualified for Nike Cross Nationals. Despite that, they'll return as the #3 team in North Carolina and will contend to defend their state title in cross country this season under the new regime. Best of luck to Blake! We're excited to see what you can do with this program in the near future.